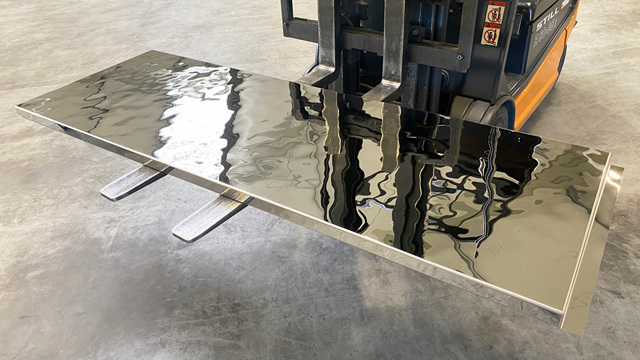 We develop and produce decorative metal cladding for interiors and facades that are similar within the series, but differ in design from component to component. For 500 sq ft or 50,000 sq ft, semi-finished or ready-to-mount. Made to order in Germany. Worldwide shipping. Established in 2006. Some photos, 24 pp., PDF.